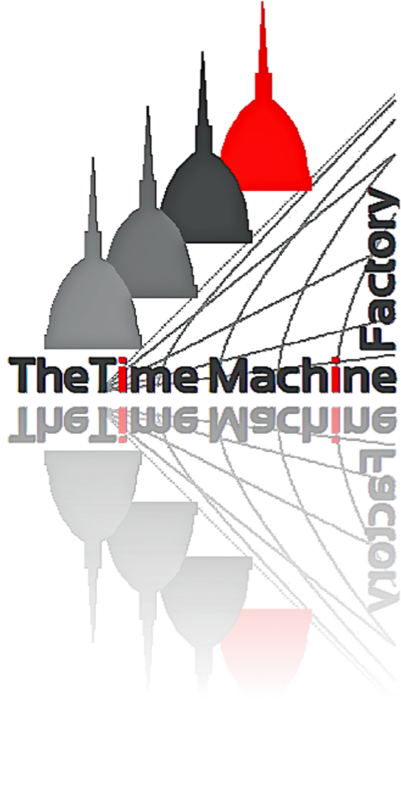 The Time Machine Factory | Space Agenda, The space related events calendar! 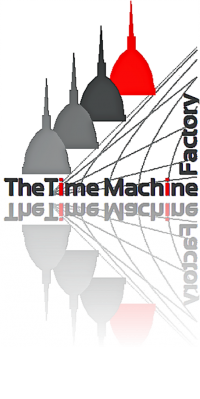 The conference focuses on causality and nonlocality in physics, with emphasis on its implications with time machines. In particular this issue will be dealt with from the viewpoints of General Relativity and Quantum Mechanics, two theories that, even though extensively verified on their own, are seemingly irreconcilable up today. There are three main objectives before this conference: (i) revive the interest in time travel, which is not prohibited by current laws of physics, (ii) provide the opportunity for debating the views of General Relativity and Quantum Mechanics on time travel, and (iii) contribute toward a comprehensive vision for the years to come future including anticipations of potential applications.